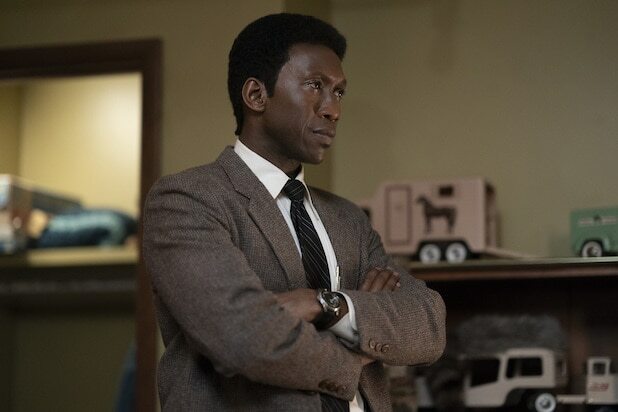 The third season of HBO’s “True Detective” premiered Sunday night with two back-to-back episodes, the first grabbing 1.4 million total viewers at 9 p.m. and the second 1.2 million at 10, according to Live + Same Day data from Nielsen. That is dramatic drop from the 3.2 million who tuned in for the Nic Pizzolatto-created anthology series’ second season (led by Colin Farrell, Rachel McAdams and Vince Vaughn) debut in 2015 and the 2.3 million who watched the first year’s (starring Matthew McConaughey and Woody Harrelson) premiere in 2014. 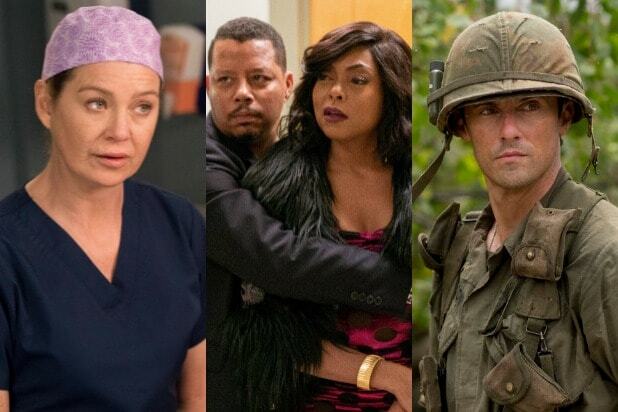 However, when counting time-shifted viewing, replays and streaming, the Mahershala Ali-led season’s debut episode has reached 2.3 million sets of eyeballs (with three playbacks) and the second has hit 1.6 million (counting two playbacks). Keep in mind, Season 3 still premiered to respectable numbers, as linear viewing continues to decline every year. The show’s third season debut is ahead of both the openers of HBO’s Amy Adams-led limited series, “Sharp Objects,” (which scored 1.3 million last summer) and “Big Little Lies” (which brought in 1.1 million in February 2017). Here’s the official logline for the new season, courtesy of HBO: The next installment of “True Detective” tells the story of a macabre crime in the heart of the Ozarks, and a mystery that deepens over decades and plays out in three separate time periods. “True Detective” Season 3 stars Ali, Carmen Ejogo, Mamie Gummer and Scoot McNairy, and is directed by Pizzolatto, Jeremy Saulnier (“Blue Ruin”) and Daniel Sackheim (“The Leftovers”).